For more than 35 years, William Magrath has focused on complex construction, business, contract, and commercial litigation. His first-chair courtroom experience before juries, judges, and arbitrators and his devotion to advocacy have resulted in honors from national organizations and leadership positions in bar associations and community groups. William has received accolades from many respected industry publications, such as The Best Lawyers in America©, Martindale-Hubbell, Mountain States Super Lawyers, and Nevada’s Legal Elite. He also served as president of the Washoe County Bar Association and as president and master emeritus of the Bruce R. Thompson Inn of the American Inns of Court. 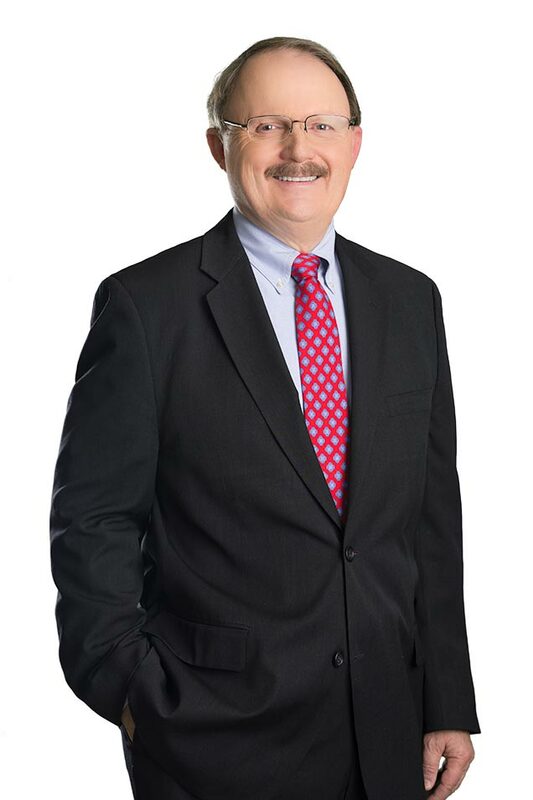 William has represented a wide range of clients, including publicly traded corporations, national and regional companies, the Nevada System of Higher Education, national construction firms, and hotel casinos in northern and southern Nevada. He has served as a special counsel appointed by the Nevada Attorney General to lead a team of lawyers representing the Nevada System of Higher Education in a multi-faceted seven-year federal civil rights lawsuit, which was successfully concluded with an award of $1.1 million in attorneys’ fees to NSHE, the denial of all appeals, and a petition for certiorari to the U.S. Supreme Court. Reported cases include William’s successful federal injunction request on behalf of a contractor against the Nevada Public Works Board prohibiting further construction of a $28 million prison project. This resulted in new standards for Nevada public works bidding practices in Nevada. In 2011, William concluded a complex construction lawsuit that resulted in a $3.9 million judgment for his client. 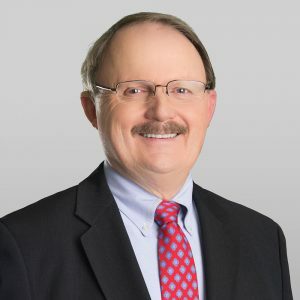 Before joining the firm in 1980, William served as a deputy district attorney in Washoe County, where he successfully prosecuted multiple criminal jury trials, including murder. He began his legal career in 1976 as a law clerk to the Honorable William N. Forman of Nevada’s Second Judicial District Court. He is licensed to practice in Nevada, California, and the United States Supreme Court. William is also an owner of a building materials business and property management partnership in the San Francisco Bay Area. Mr. Magrath regularly appears before the state and federal courts in Nevada and California, representing clients in administrative matters and on appeal before the Nevada Supreme Court, and before various state and local governmental agencies and boards.